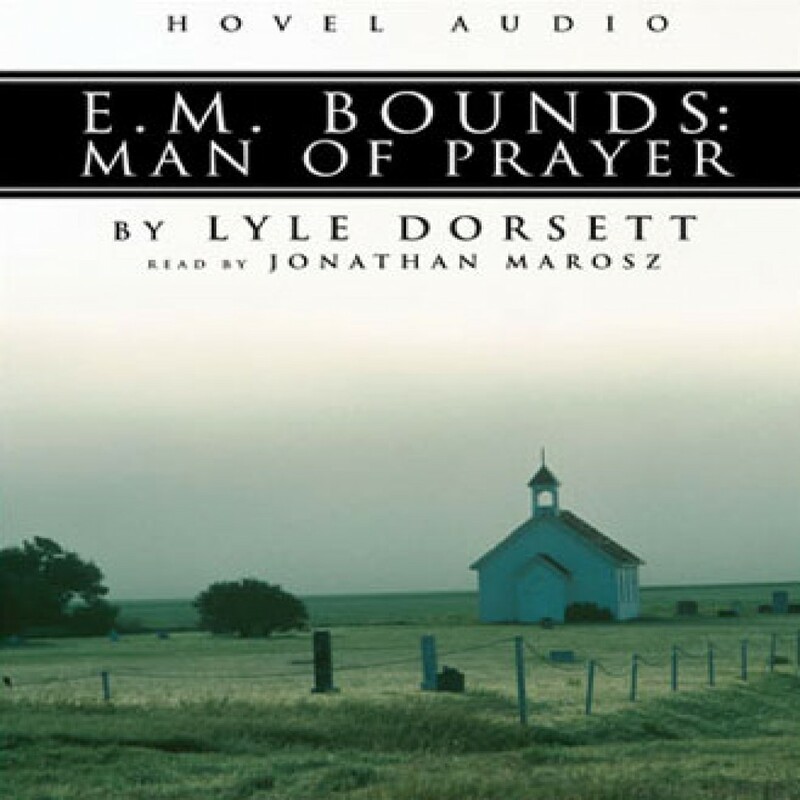 E.M. Bounds: Man of Prayer by Lyle W. Dorsett Audiobook Download - Christian audiobooks. Try us free. The name of E. M. Bounds is familiar to anyone who has an interest in prayer. This wondefully written biography of Bounds will help you enjoy the man responsible for such powerful spiritual insights.